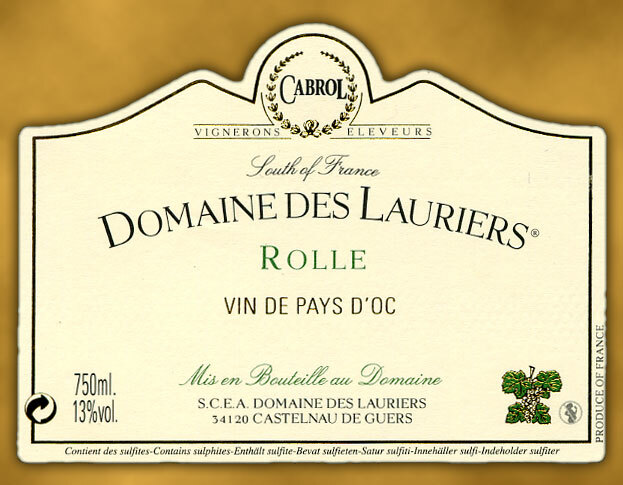 A young and vigorous nose, developing fruity aromas (apricot, peach) with floral notes. Pleasantly smooth on the palate, very fat and creamy, fruity and rounded with a slightly acidic finish. Serve well chilled, between 8 and 10°C. Perfect with seafood, shellfish and fish dishes. May also be served as an aperitif, alone or with a dash of blackcurrant or blackberry liqueur. This elegant and delicate wine reaches its full potential when served as a dessert wine to accompany a rich, creamy cake or pastry.